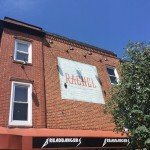 An auction today at the former ‘Rachel’ building and restaurant space in Federal Hill/Riverside did not result in a sale. 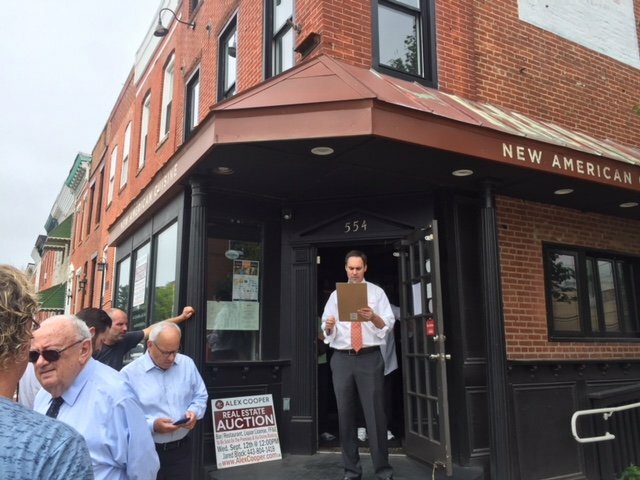 Matt Cooper of Alex Cooper Auctioneers, who was leading the auction that took place at the property and online, said a high bid of $475,000 was rejected by the owner. The auction included the 3,792 sq. 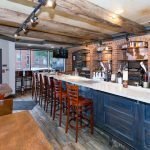 ft. three-story building and restaurant space, along with its furniture, equipment, and seven-day beer, wine, and liquor license. 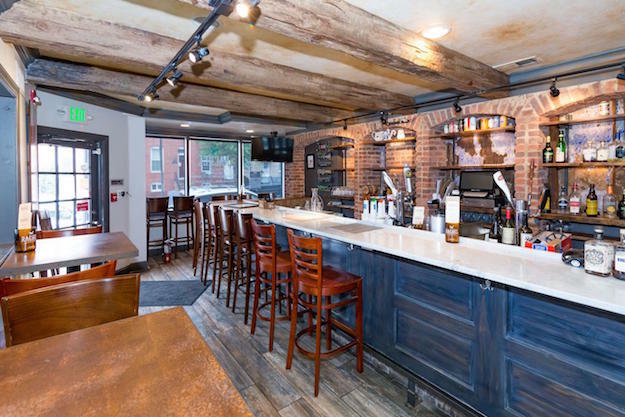 The building features a first-floor bar and dining room; a large second-floor kitchen and dining room; and a third-story office space. The property was renovated before the opening of Rachel in January 2017. 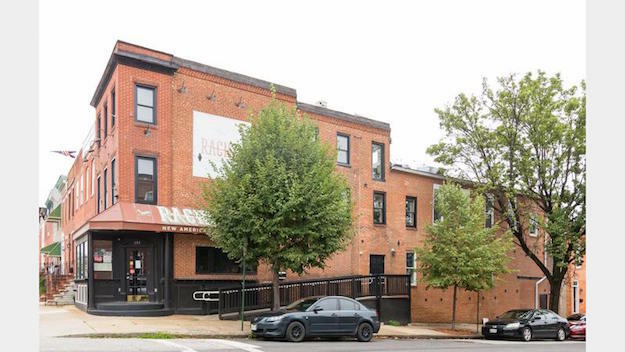 All of the assets are owned by the building’s owner, not by any of the previous restaurant operators. Since the mid-2000s, the location has been the home of Soigné, Sly Fox Pub, Ullswater, Tuscan Fresh, Breadbangers, and Rachel. 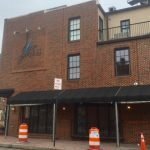 A representative for the building’s owner told SouthBMore.com that it’s “on to Plan B” which will be either leasing the building for a restaurant concept or selling the property, business, and assets on the real estate market. 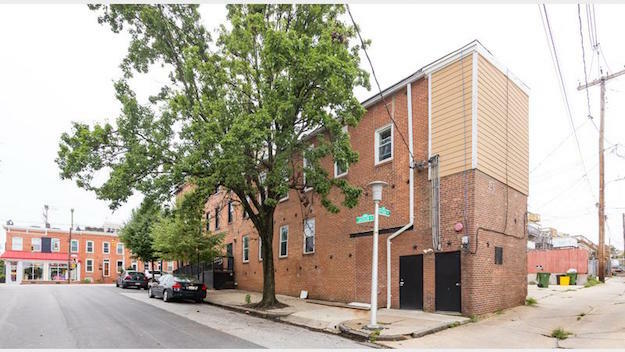 The auction was not a foreclosure, but an effort to sell the property. 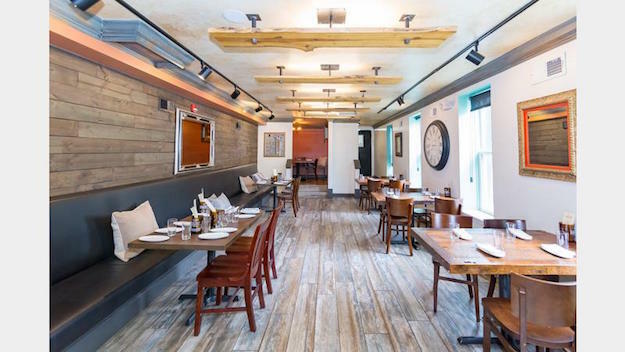 The representative noted that a new lease for a restaurant concept was almost executed in recent weeks but fell through. 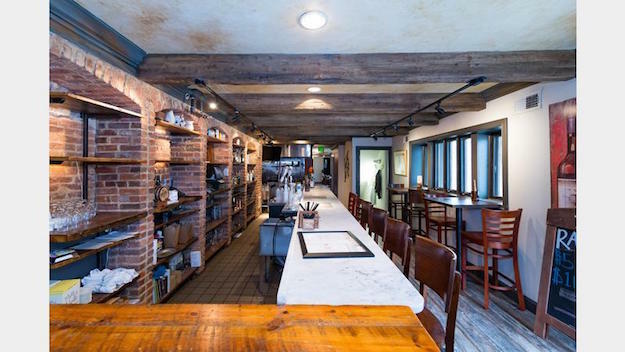 This auction is the latest news of recently-closed, high-end restaurants beginning to take on new ownership. 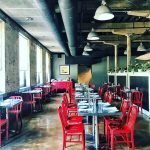 The former Bluegrass will become AJ’s on Hanover, led by the team of Andrew Carter and Jesse Selke of Delia Foley’s and Smaltimore; Wine Market Bistro closed and was rebranded as Ludlow Market, Bar & Bottle Shop by owner Chris Spann; the former Regi’s Bistro was purchased by Greenspring Realty Partners at auction and is now available for lease; the former In Bloom/Liv2Eat and its building was recently under contract but was just put back on the market; and the former Metropolitan business is currently listed for sale.